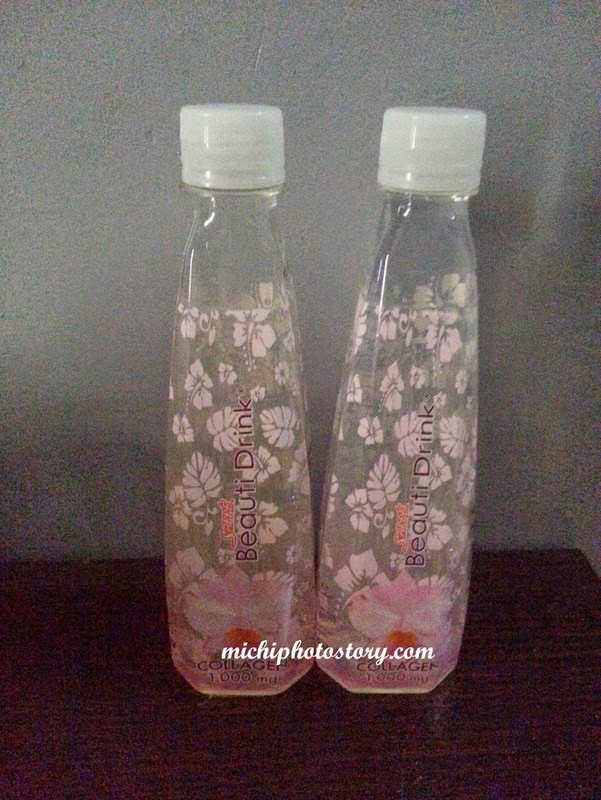 I accompany my grandmother every month in the grocery and while checking the grocery shelves, I saw Sappe Beauti Drink. I’m aware of beauty pills like glutathione and collagen but a beauty product that you can drink is so new to me. Out of curiosity, I bought two pieces of L-Gluthathione and Collagen at P35 each. It is light apple flavored drink so it is like drinking a regular juice. Collagen tighten hair follicle, prevent osteoporosis, alleviate shrinkage and maintain skin elasticity. It increase skin moisture. L-Glutathione whiten skin naturally, reverse dark skin pigments,turning to light pigments and protect skin from UV rays. One bottle of Sappe Beauiti Drink Collagen contains 1000mg of collagen while the Sappe Beauti Drink L-Gluthatione contains 100mg of L-Glutathione. I cannot attest if is effective or not since I only tried two bottles. If I have budget I will buy Sappe Beauti Drink (with 8,000 mg Fibre and L- Carnitine) for good digestion and Collagen because I’m not getting any younger. Note: Not suitable for children, pregnant and lactating mother. I haven't heard of this before. 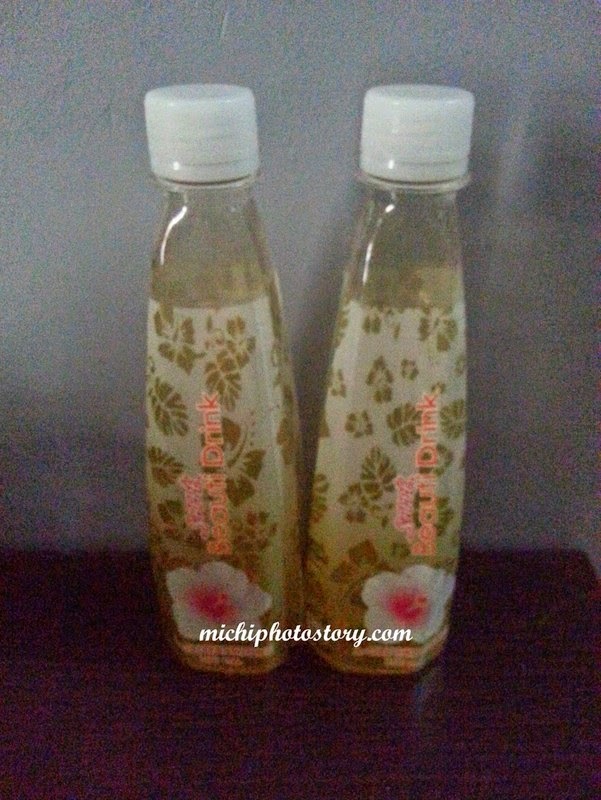 But I think my friend will love the Sappe Beauti Drink one. This is the first time I've heard of a beauty drink too. What do they taste like? yeah, how did it taste? If it tastes anything like virgin coconut oil, i'm not sure if I'd be able to take it. Wow, this is new! I didn't know we can drink glutathione and collagen. I saw this on someone else's blog before, I just can't remember whose it was. I like the idea of that drink that helps with digestion. Do they taste like regular bottled tea/juice? I hope it is effective!